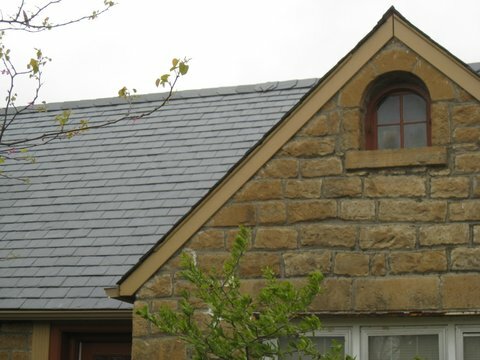 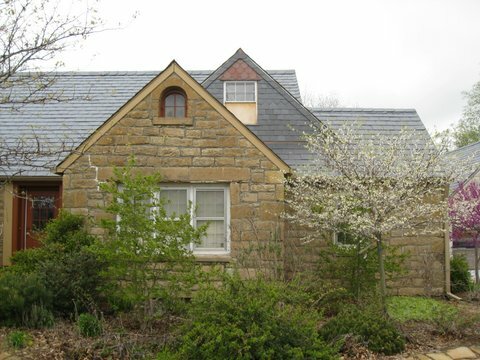 This beautiful stone cottage was in need of a new roof. 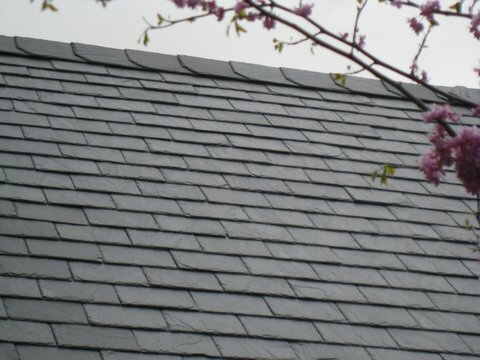 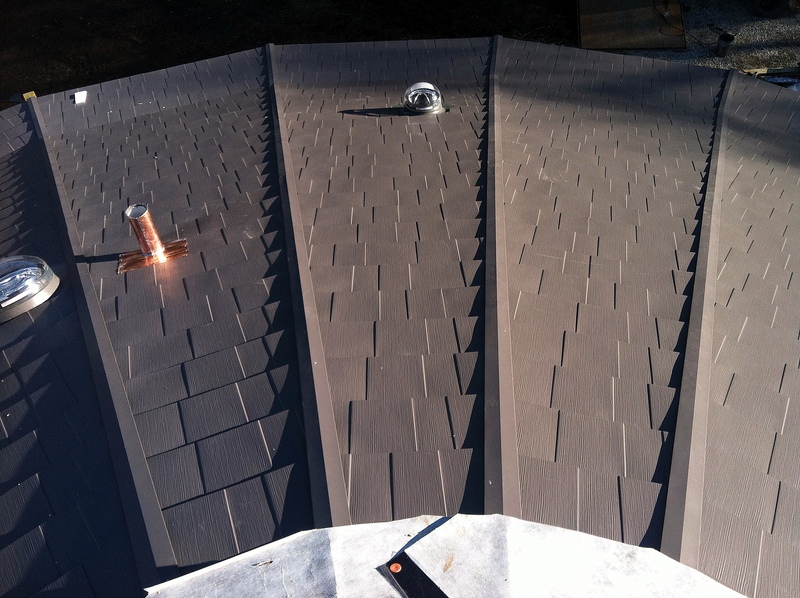 DACA had the pleasure to install imported Spanish slate. 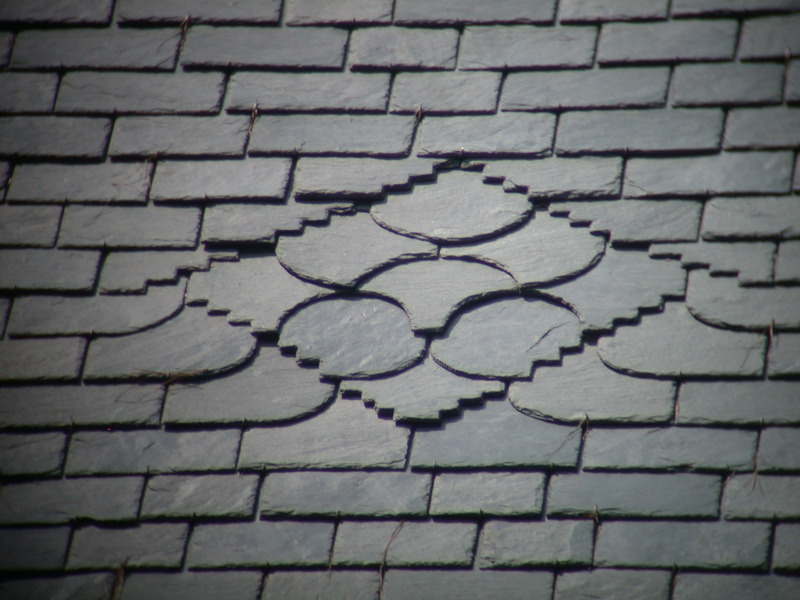 We added our personal touch with some red slate and accenting designs, while restoring the historic home’s original charm and grace. 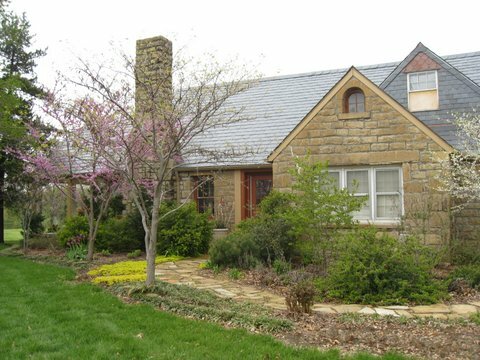 The homeowners have perfectly complimented this adorable cottage with landscaping that is inviting and pleasing to the eye.